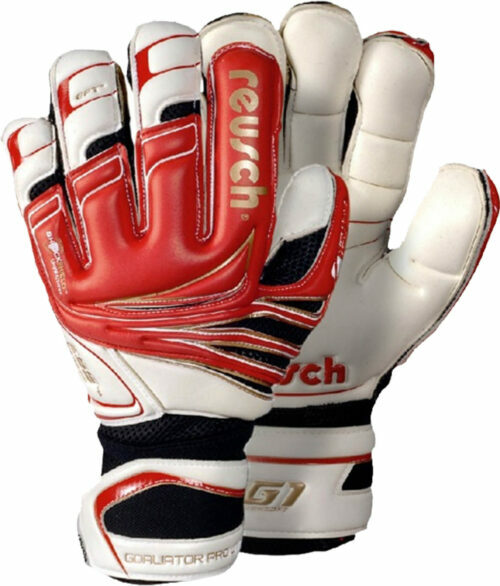 Get top quality keeper gloves from big brands at SoccerPro.com. 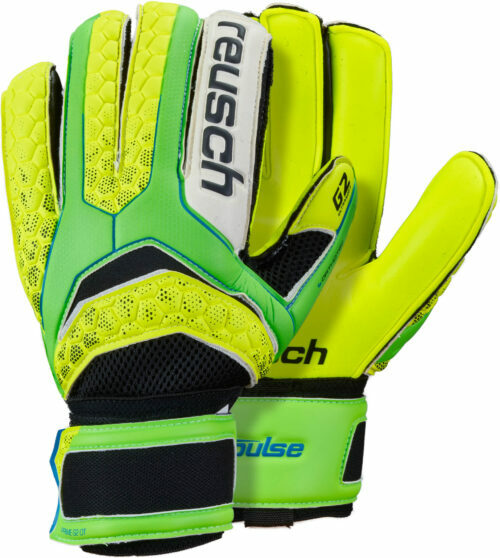 Find your next pair of Reusch goalkeeper gloves at an affordable price from Reusch. 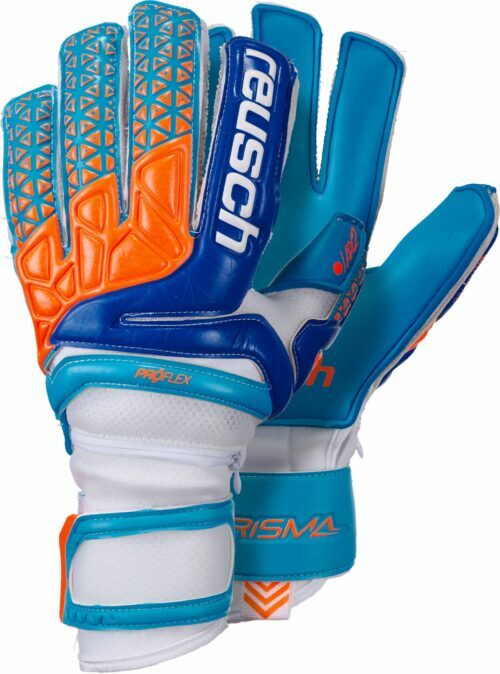 Reusch may be the makers of the best goalie gloves in the world today! SoccerPro gives you a whole collection of Reusch GK gloves, from the Keon to the Keon LTD, your home of awesomeness makes sure you are stocked with the best stuff always! 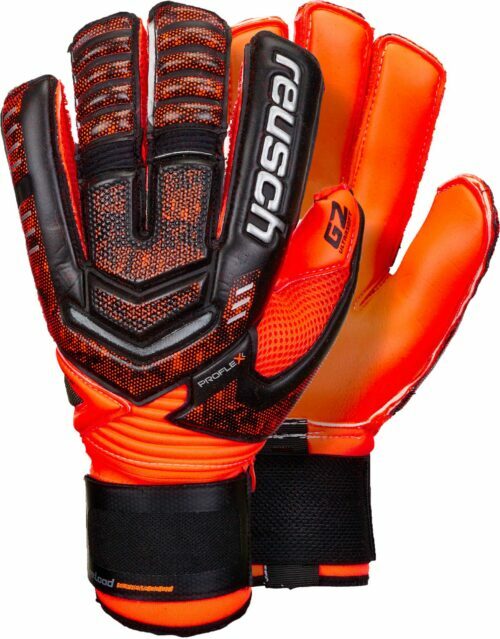 Reusch GK jerseys are unique and top quality. 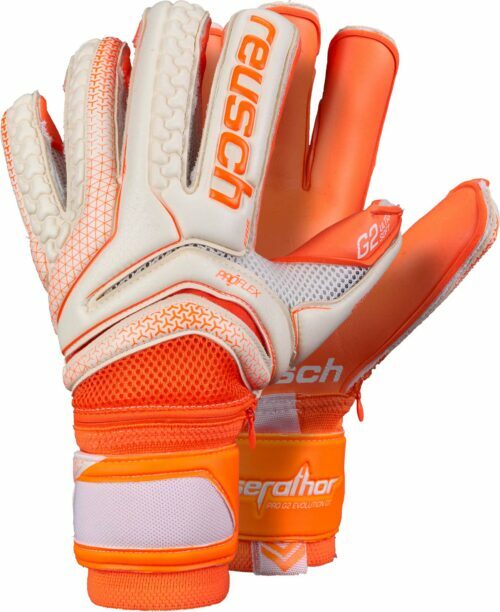 SoccerPro gives you keeper jerseys in a variety of colors to match your mood & intensity! 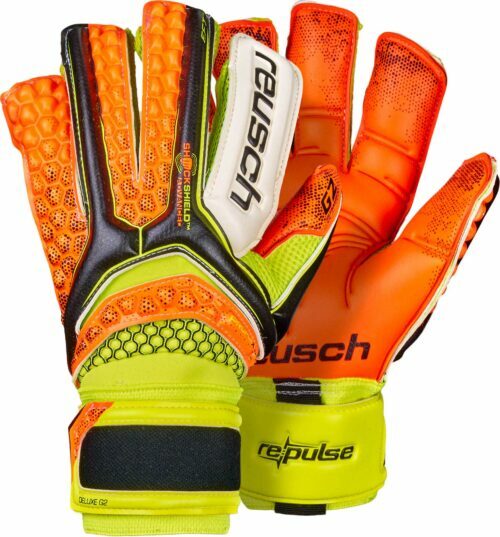 Reusch keeper pants includes shorts, pants, and even 3/4 pants. 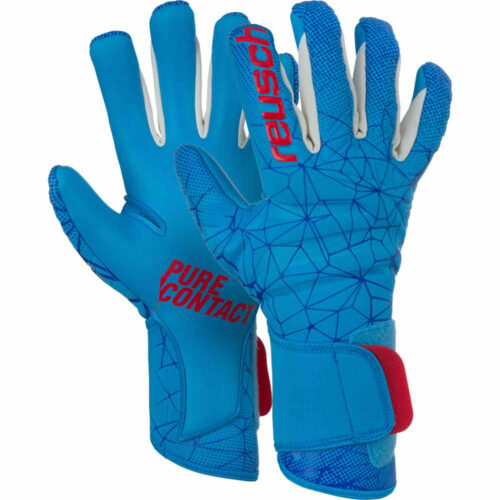 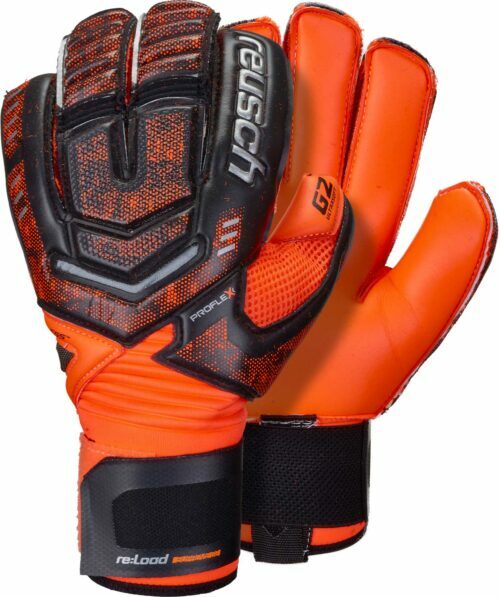 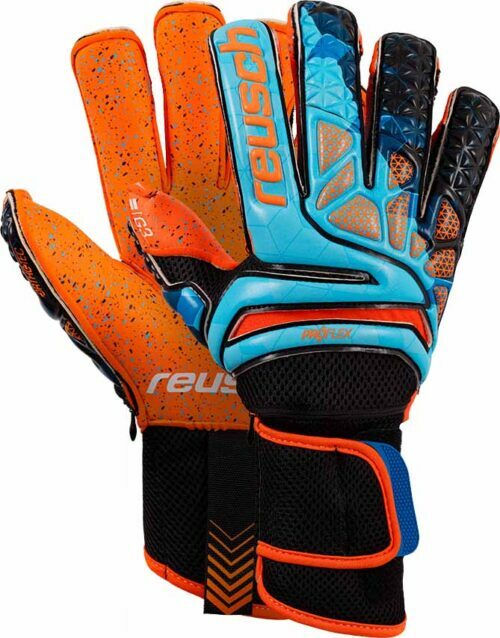 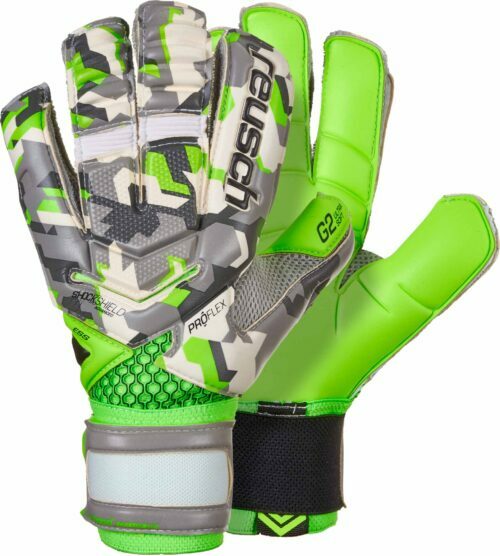 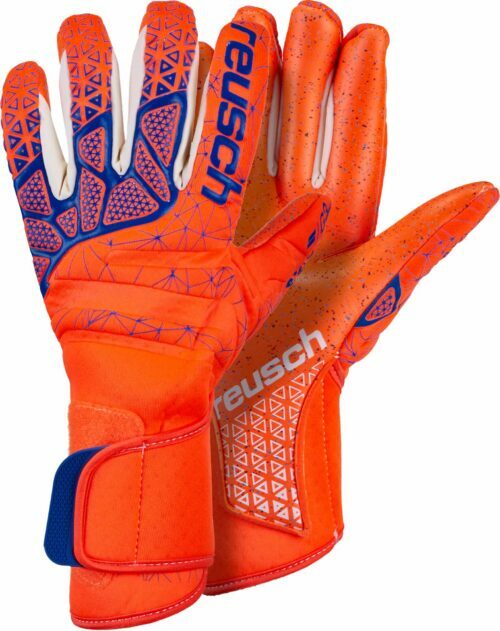 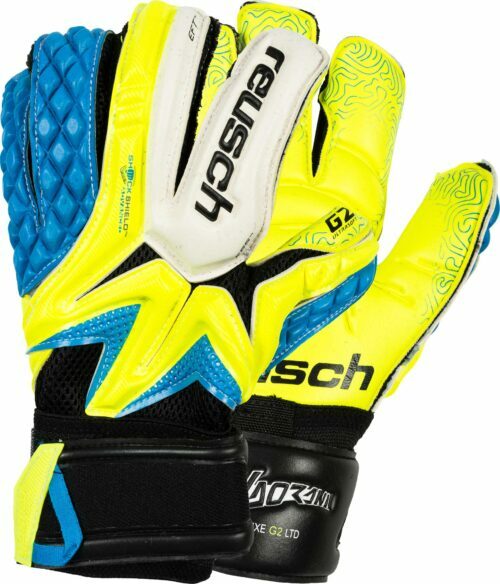 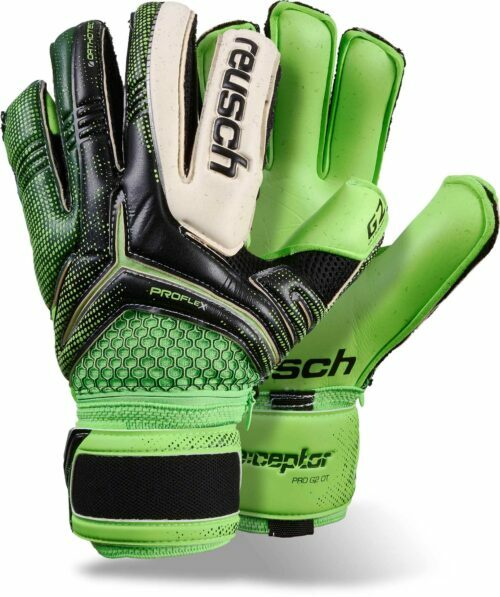 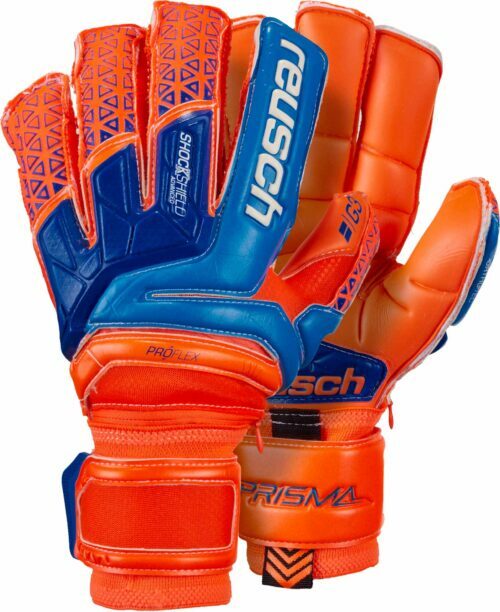 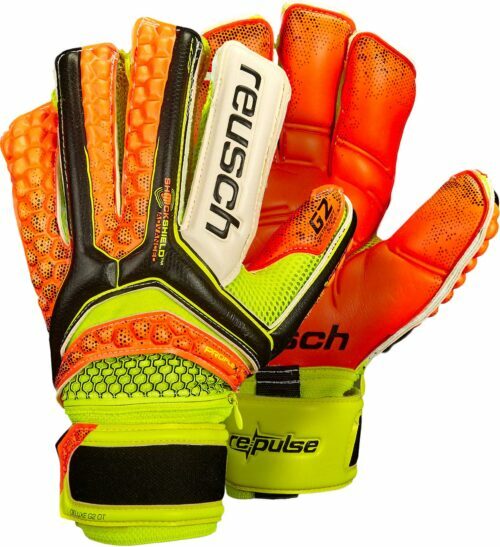 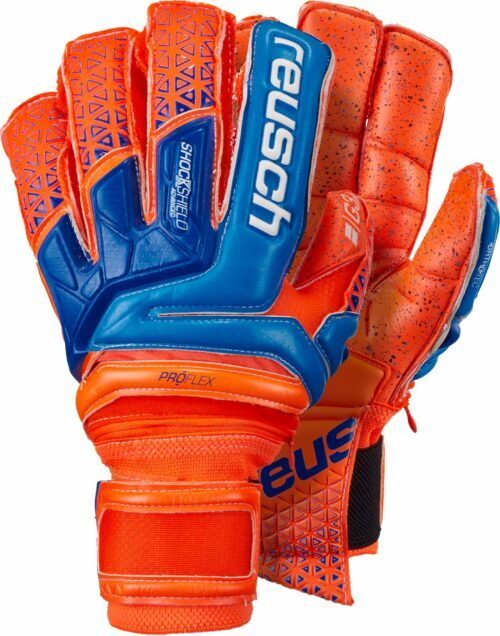 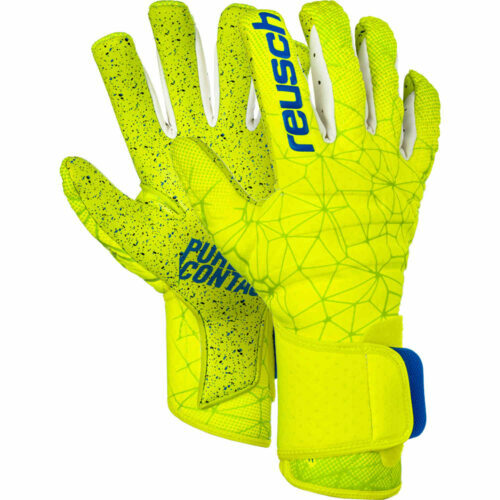 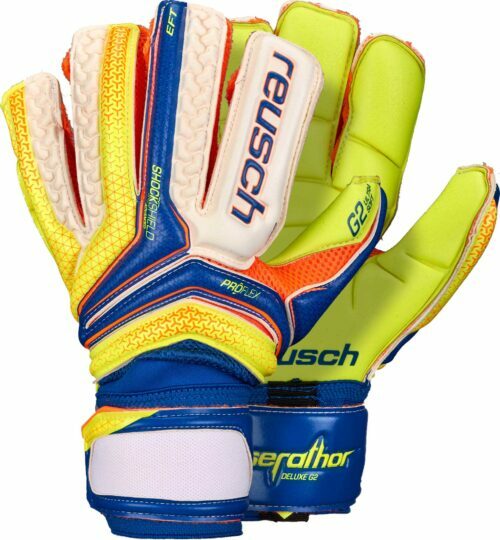 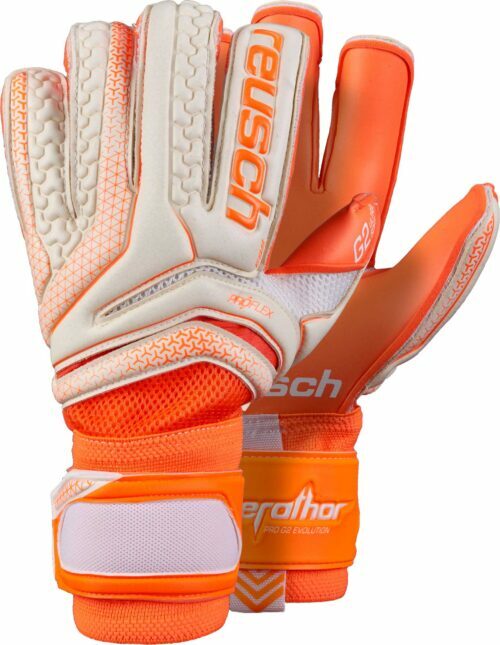 The quality of Reusch is passed onto by SoccerPro always!